Give your students entering higher year levels the skills to thrive, with a Study Skills Retreat camp. Taking time out of the classroom and school environment provides the opportunity to learn, reflect and connect with senior teachers and peers, while developing important skills for study. 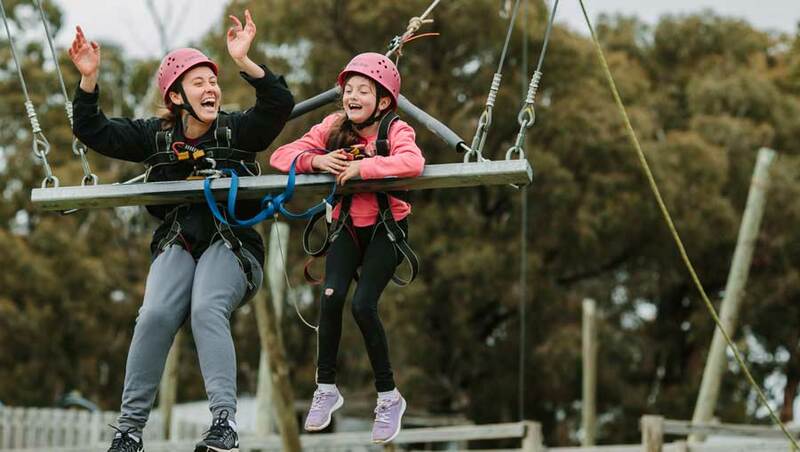 It’s a specialised activity program designed to teach resilience, perseverance, and importantly, when to ask for help. 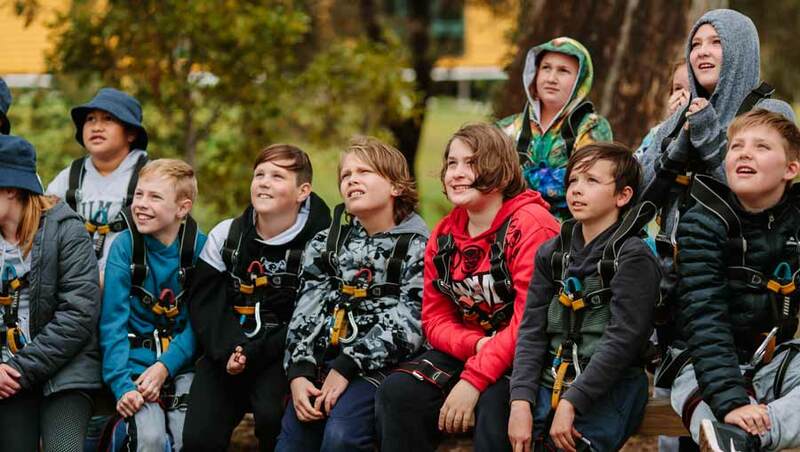 PGL Study Skill Retreats help keep students motivated, focussed and engaged, with our unique combination of adventure activities and teacher-led study time. 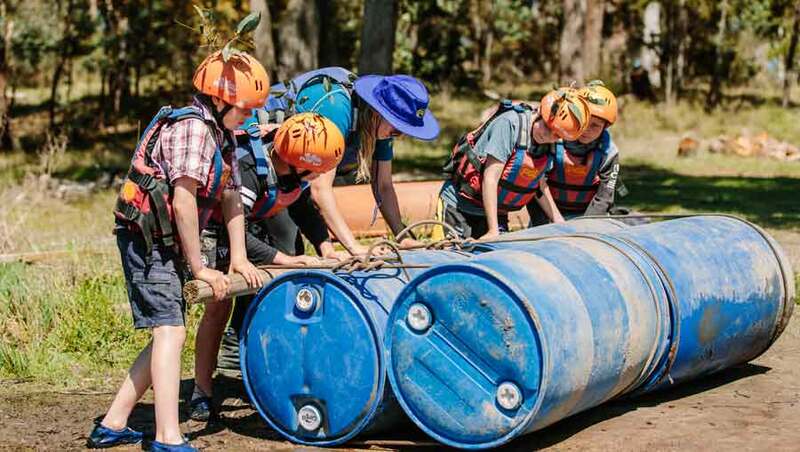 Usually run in the very first weeks of the year, or after end-of year exams, a Study Skills Retreat is a mix of seminar sessions and adventure activities programmed to support problem solving and encourage determination. PGL provides quiet meeting spaces with AV equipment as required, for you to run study skills sessions, stress management strategies or introduce the subject work to the senior students, whatever you wish to teach. Located in the majestic hills of South Gippsland, two hours from Melbourne’s CBD and set in 200 acres of glorious temperate rainforest.